In the month of February, while the landscape of the rest of the country is still covered by icy winter frost, spring is already in full swing in the Valley of the Temples where an incredible explosion of white almond blossoms announce the arrival of the new season and the miracle of renewed life. 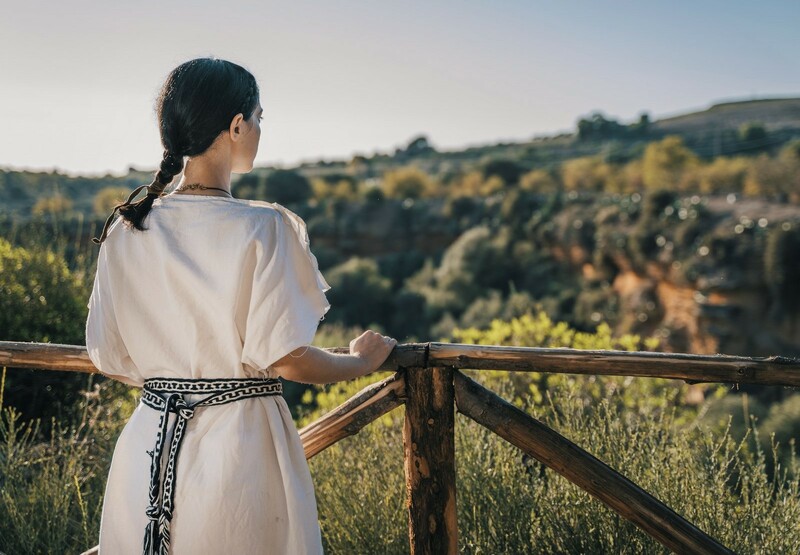 A fairy tale scenery stretches out as far as the eye can reach: puffs of white clouds seem to have settled on the trunks of the hundreds of almond trees scattered throughout the Valley. According to a Greek myth, the flowering of the almond tree is linked to the love between Acamante, son of the Greek hero Theseus, and Phyllis, the young princess of Thrace. Their love story is told by Virgil in the second book of the Aeneid: Acamante was among the soldiers chosen to hide in the belly of the famous Trojan Horse used to capture the city of Troy after a ten-year siege. After the conquest of Troy, the Greeks returned home but Acamante was not amongst the returning veterans and Phyllis feared for the worst. 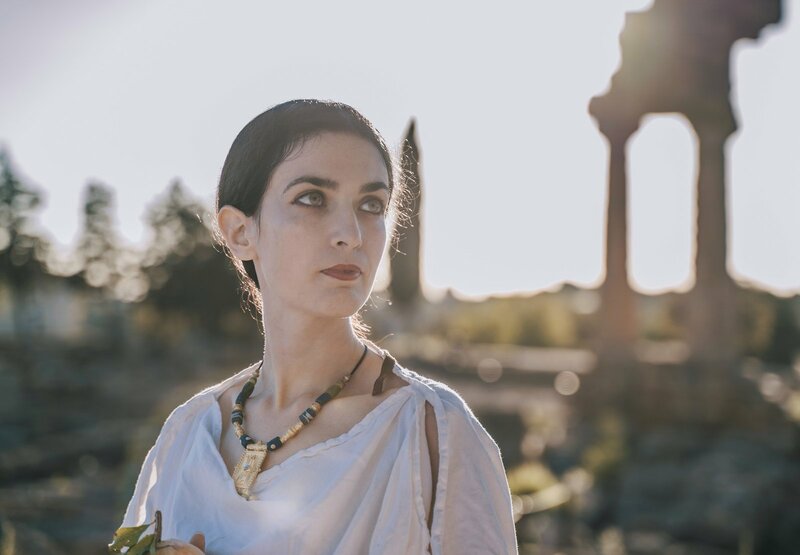 Many days and months passed before Acamante finally arrived home but alas: Phyllis had died of a broken heart and the goddess Athena, moved to compassion, had turned her soul into an almond tree. Acamante looked for and found the tree and, in tears, gripped the trunk in a passionate embrace. At that very moment innumerable white flowers emerged from the naked branches as Phyllis joyfully embraced her beloved once again. 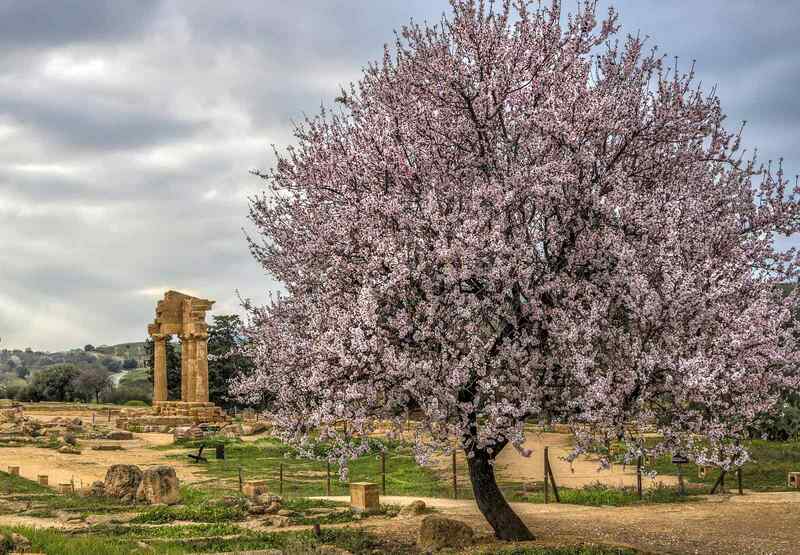 For more than half a century, in the first decade of March when the almonds are in full bloom, the Valley of the Temples stages the International Almond Blossom Festival: a celebration of harmony between the people from all nations who come to Agrigento to celebrate the value of peace.